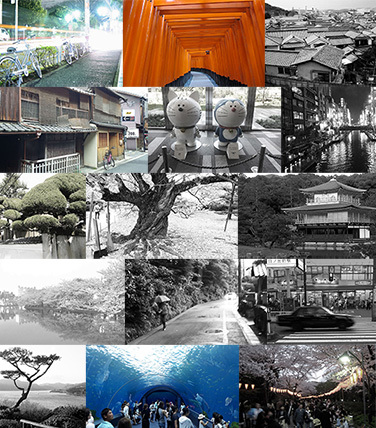 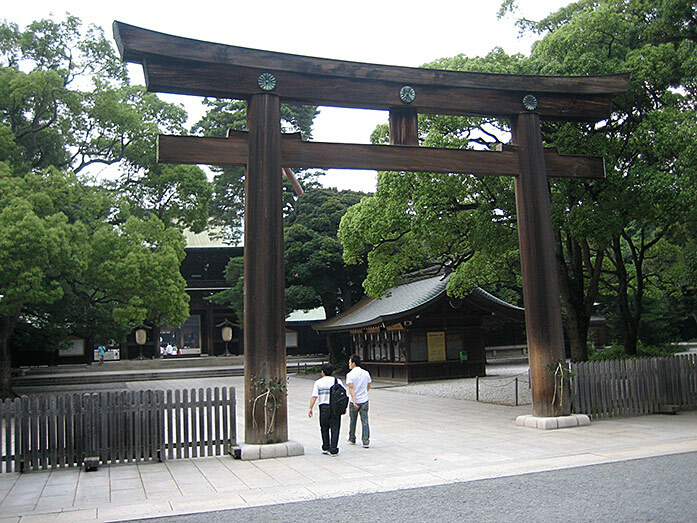 The most famous and popular Shinto shrine in Tokyo is without any doubt the Meiji Shrine (Meiji Jingu). 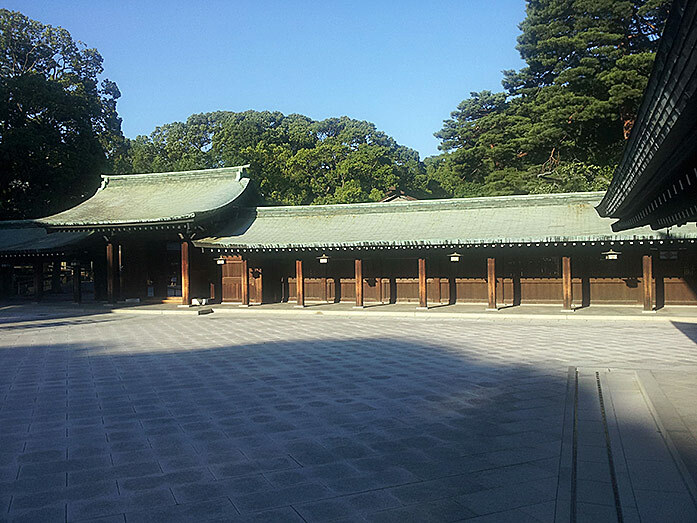 The shrine is dedicated to Emperor Meiji (1852 - 1912) and Empress Shoken (1849 - 1914). 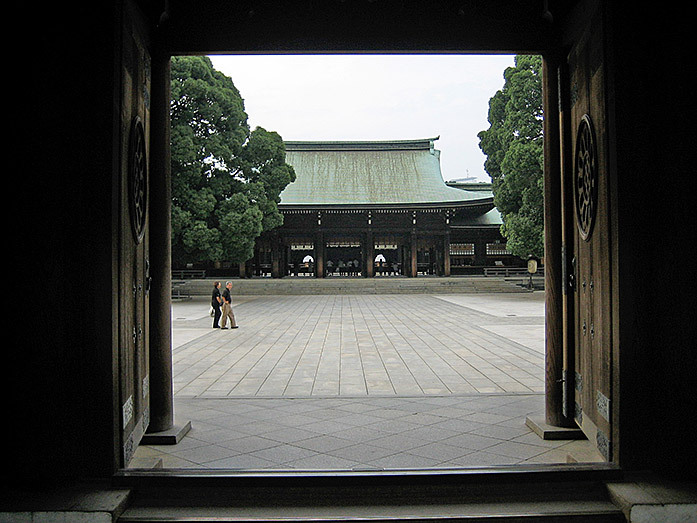 The emporer opened Japan to the West. 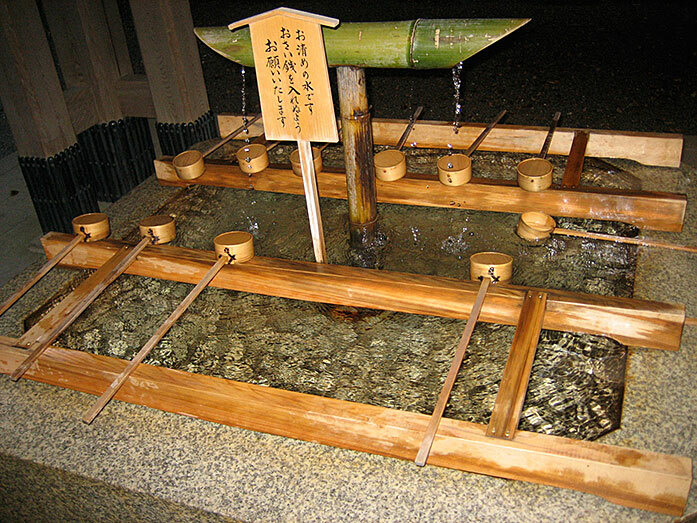 He played an important role in the Meiji Restoration (the end of the feudal era). 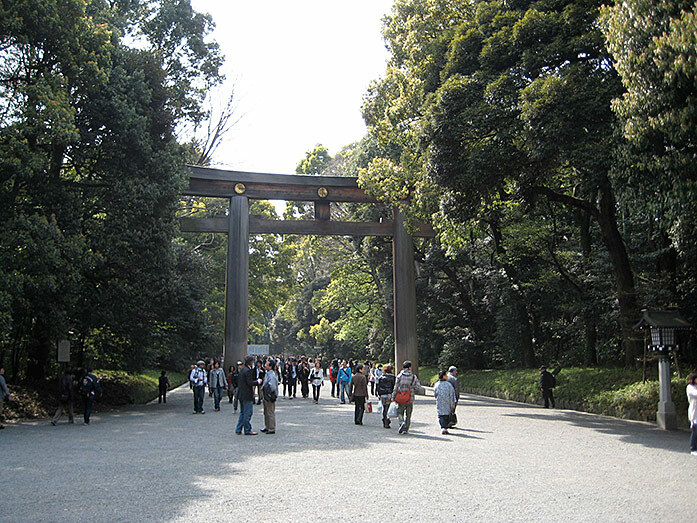 The Meiji Shrine is located within an 175-acre park. 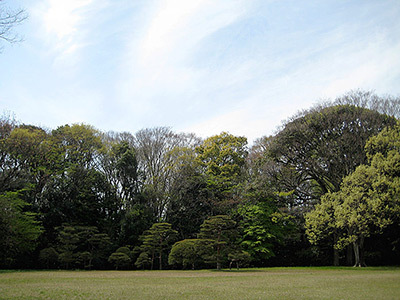 The park is covered by 120.000 trees and is used as an relaxing area for many people living the busy Tokyo life. 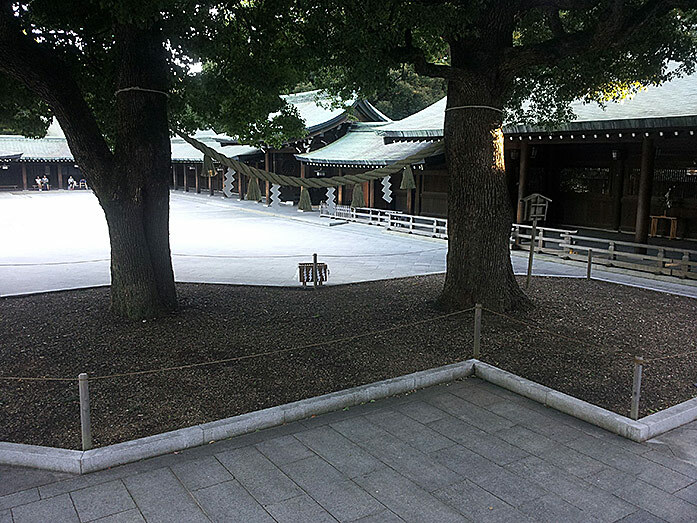 I would also recommend you to visit the beautiful Meiji Jingu Inner Garden. 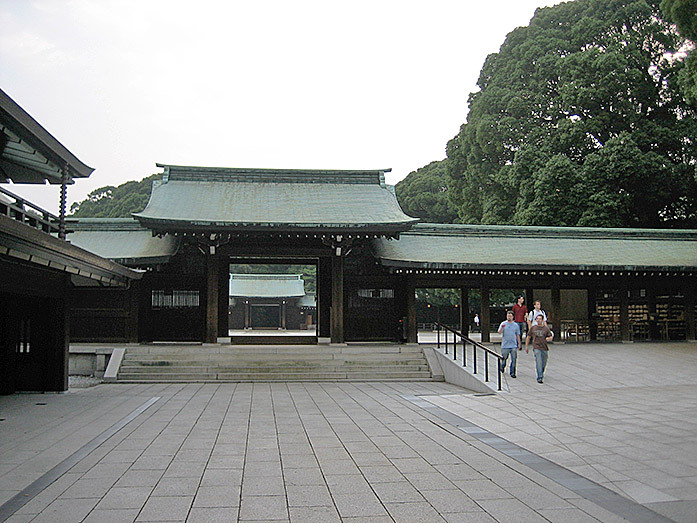 The construction of the Meiji Shrine took from 1915 till 1921. 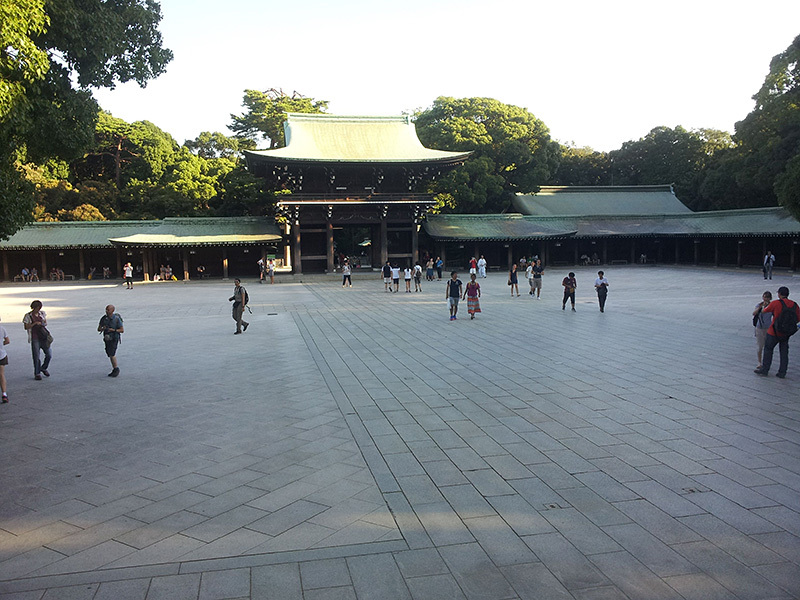 During World War 2 the shrine complex was completely destroyed. 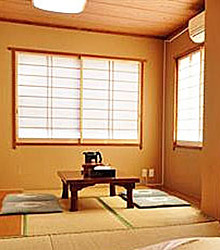 The reconstruction was finished in 1958. 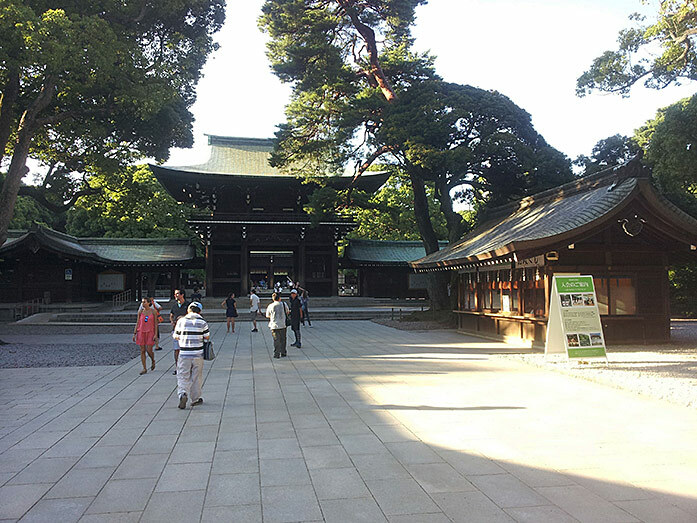 The Meiji Shrine is located within Shibuya-ku in Tokyo. 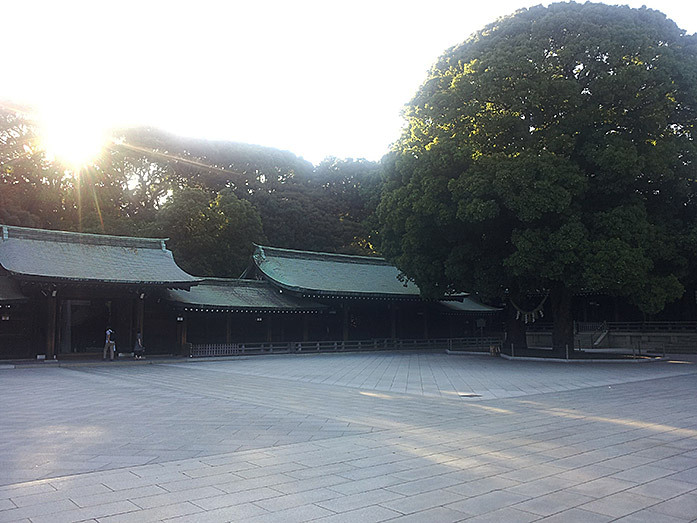 How to get to Meiji Shrine? 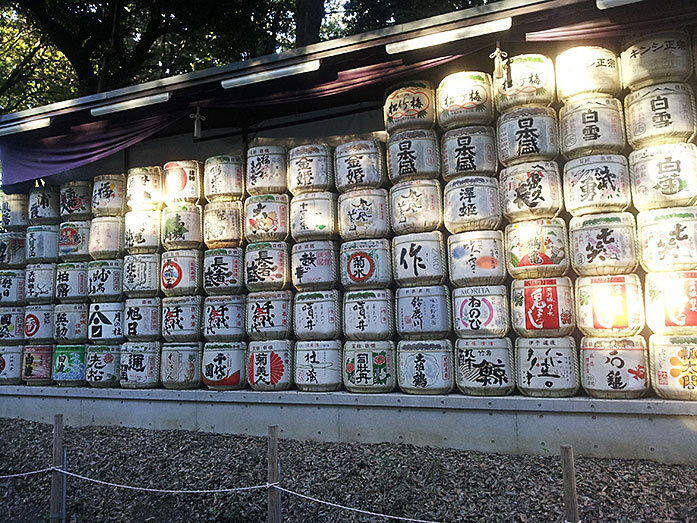 The Hatsumode (first shrine visit of the year) has a high importance for many Japanese. 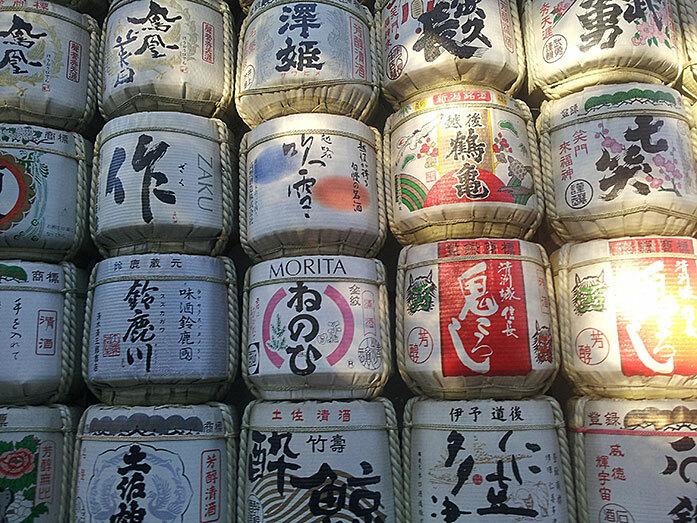 The most popular with 3 Mio. 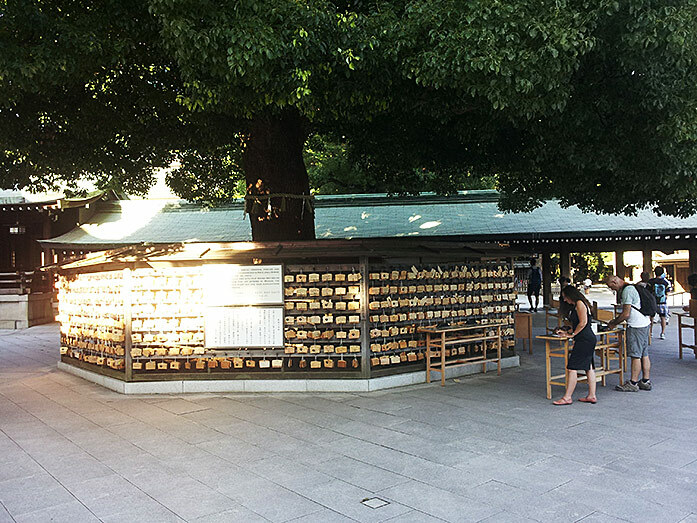 visits can be found at the Meiji Shrine. 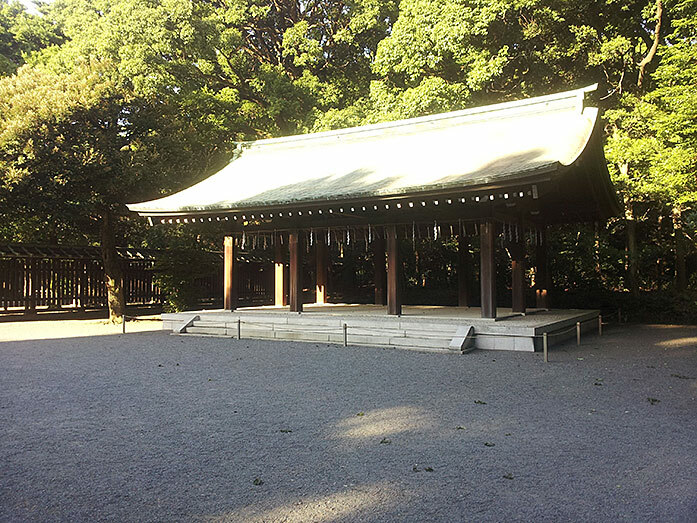 Many Shinto ceremonies are held at the shrine. 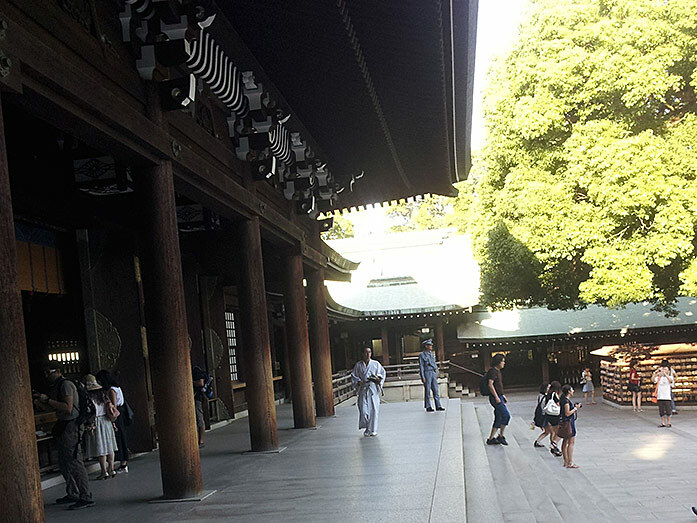 Accompanied by traditional Japanese performances like Noh and Kyogen theatre, Sankyoku (traditional Japanese music), Satsuma biwa (Japanese lute), Bugaku (imperial court music), classical Japanese dance Hogaku and Hobu. 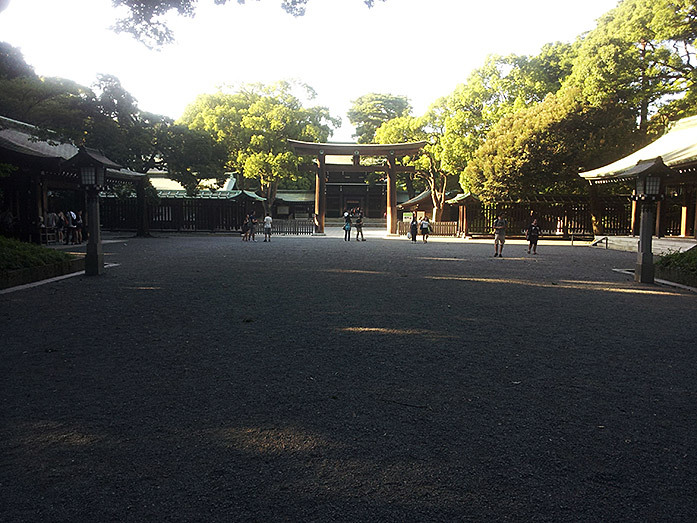 close to Harajuku, this park is one of the largest in Tokyo. 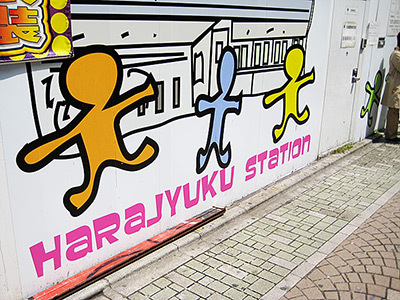 the number one fashion district for young people. 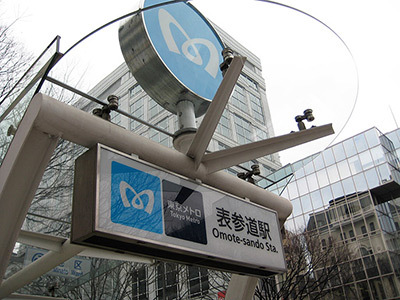 shop till you drop describes this place the best. 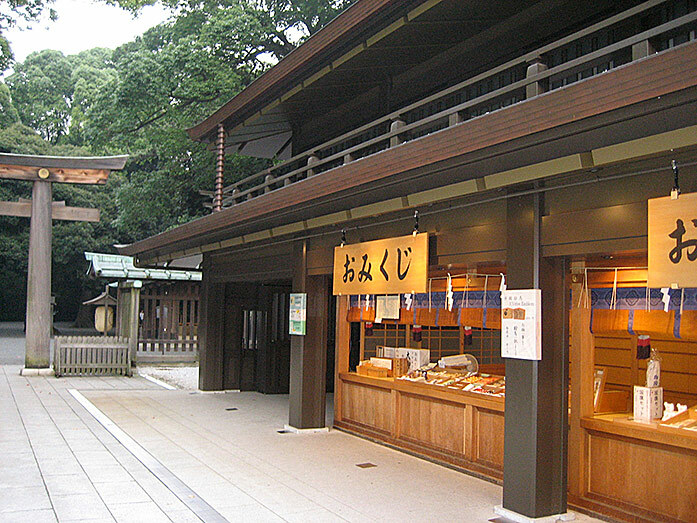 "Get off at the Harajuku Station (located in Shibuya) and from there it is a short walking distance to the Meiji Shrine. 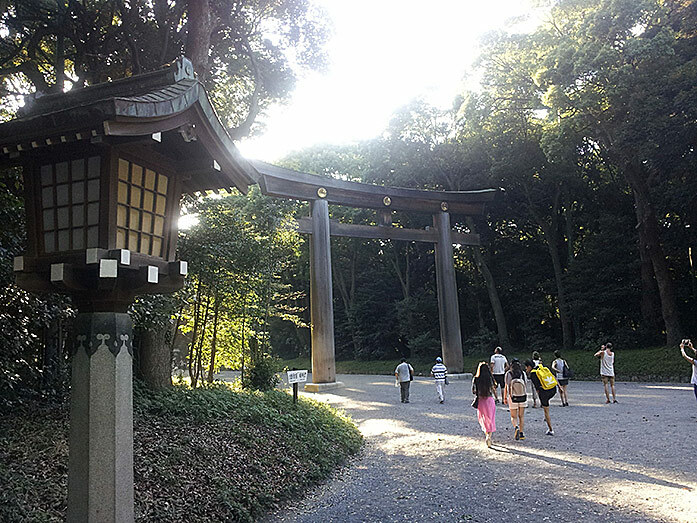 It is a really nice place, because in the middle of Tokyo you have a huge area covered by forest. 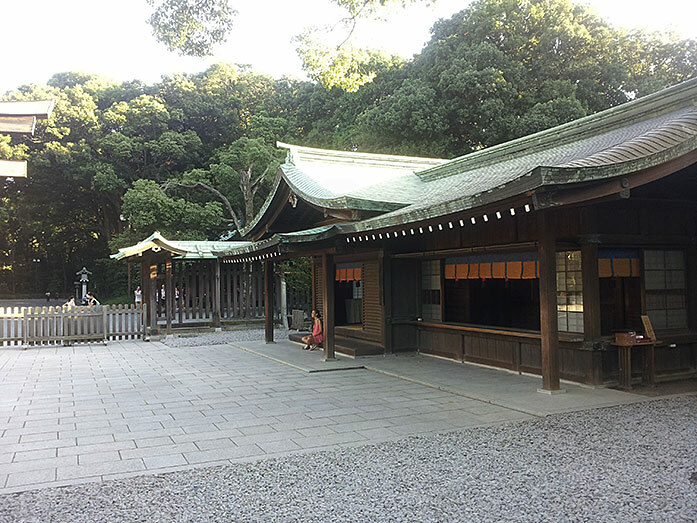 Soon, when you enter the park, all the noise of the city stays outside and you can enjoy the nature. 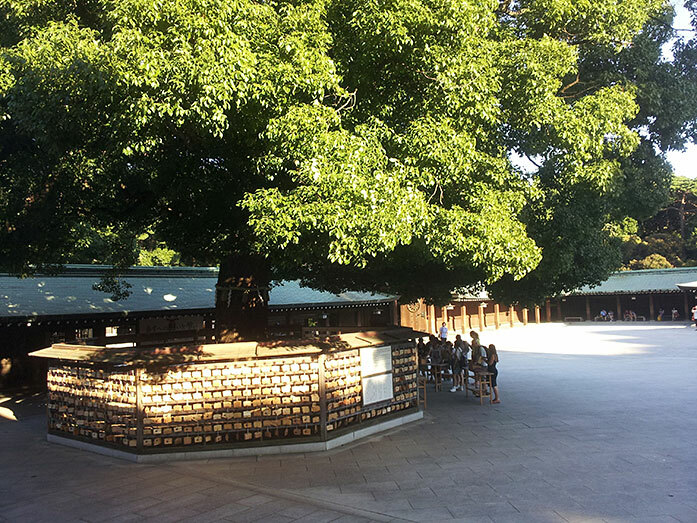 The shrine itself was created to honor Emporer Meiji and his wife."